Our apprentice program provides graduates of cosmetology school, the opportunity to refine and advancing their skills in a salon environment. All new hires are trained, mentored and supervised by Stephanie and Mario Cabral co-owners. 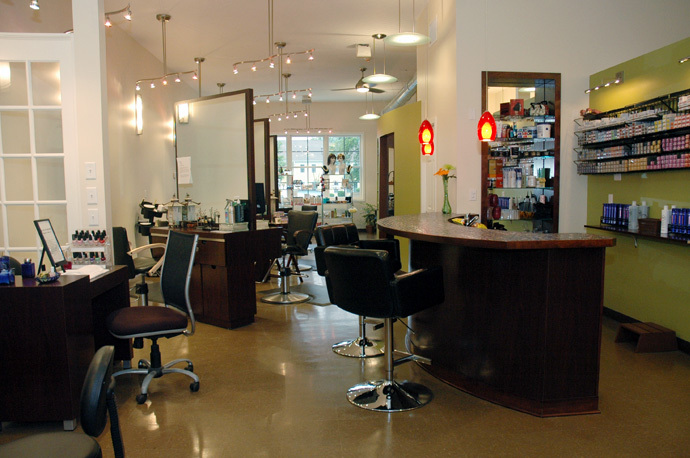 Progressions Salon training curriculum comes from years of study and successful completion of advanced courses in: haircutting, coloring, and formal hair design. The Salon uses a four-step interview process, and training program to provide new graduates a pathway to a rewarding career in the beauty profession. We welcome all new talent to our salon, and even though we provide training and mentoring, some may not be asked to join the salons team. Over the years we have found that being selective has sometimes inconvenienced our clients, we appreciate your understanding during these times. Graduates whom are chosen to join our team begin their career as Associate Designers their price reflects that level of experience; they are still training and assisting other team members during their internship. Working directly with the owners they continue to refine their hairstyling skills as they are trained in corrective color and formulation. During this time the owners will supervise all services performed to assure the complete satisfaction of all our clients. Upon successful completion of J-Cutting Methodology, along with continued education they will soon achieve the title Designer. They are now capable to perform all hair designing; coloring without supervision. Master Designer is achieved from many years of experience and the ability to perform all aspects of color design and correction. We stand by our selection process, and will only retain team members that meet and exceed the standards and qualifications we have set forth. Our goal is that they choose to remain on as a part of our team. Since we provide them with the opportunity to join us right out of school, at some point they may be lead down a new path. The path to owning their own salon, teaching in a cosmetology school, they may choose to change careers all together. 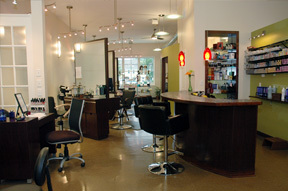 We will continue to educate, invest and turn out future professionals for you to choose from when you visit our salon.